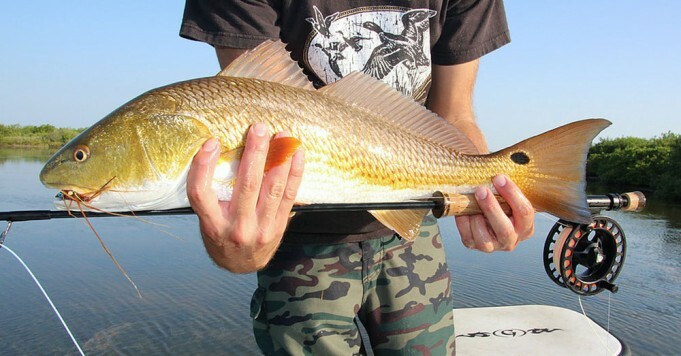 Saltwater fly fishing can be a challenging venture. Tough weather conditions and fish with severe lockjaw can be uber-frustrating. 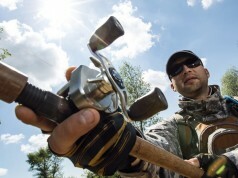 Don't allow your fly rod to become one of these frustrations. Here are 5 tips only top fly rod builders use when wrapping their rods. Everyone loves a fly rod with a brass Agate stripping guide, but saltwater is not the place for it. Having a guide material able to handle corrosion will be your best choice. The bare minimum should be a stainless steel guide with a ceramic insert. But, even 316 stainless can be broken down by the salt without impeccable care. A titanium guide’s price is of course a factor, but the benefits outweigh the costs. If you have ever thrown a fly rod with a faulty reel seat, you know how enraging this can be. Having to tighten the uplock or downlock every cast gets old quick. A 7+ weight fly reel carries some weight, so having a reel seat that doesn’t stay tight will leave you either losing your reel or constantly tightening the locking nut. A standard poly spinning reel seat may not be the prettiest reel seat, but it sure can keep a large reel locked down TIGHT. If your primary fishing transportation is a boat, especially one with fly rod holders, losing the multiple piece fly rods will greatly benefit you. 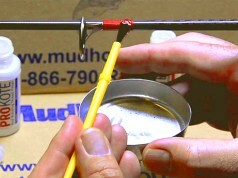 Multiple section fly rods have added weight because of ferrules. The ferrules also create disruptions in the rod flex because of the doubled up material. A one piece rod will be much lighter and typically better casting. The fast action fly rod has become the staple for saltwater fly fishing and it is easy to see why. A fast action allows for more line to be casted quicker, greater accuracy, longer casts, and more POWER! Creating high line speeds quickly is obviously the goal of any fly caster, but when a fish shows itself moving away from you at 60ft, you have a very short period of time before that fish is out of casting range. This is a regular occurrence. We all have preferences which make our fly rods unique, whether it be brand preference, aesthetics, or you like a handle made of bacon. We can all agree when that permit is attached to the end of our fly line, function and performance is pinnacle.